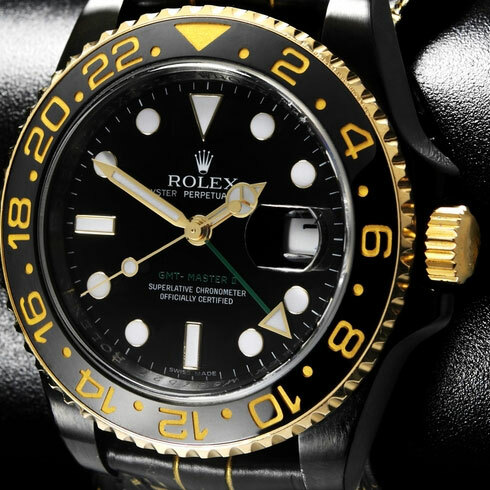 Even a classic like the Rolex GMT Master II can use an update, & that’s what the Bamford Watch Department has done with this latest SE Bi Color release. 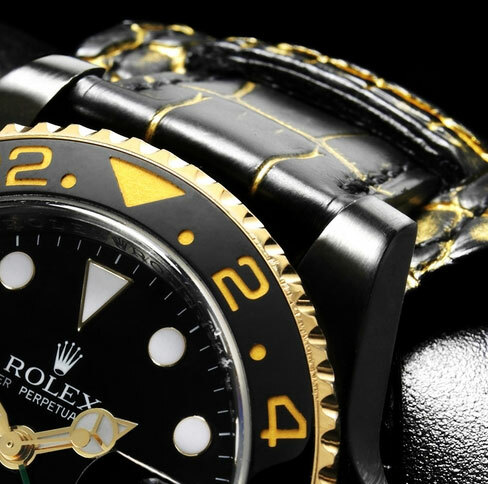 They’ve taken a black PVD case with yellow gold bezel and crown, which on it’s own is a statement maker. Furthermore they added the flash of a crocodile watch strap. Limited to only 25 pieces, this is definitely a showcase piece for any watch collector. 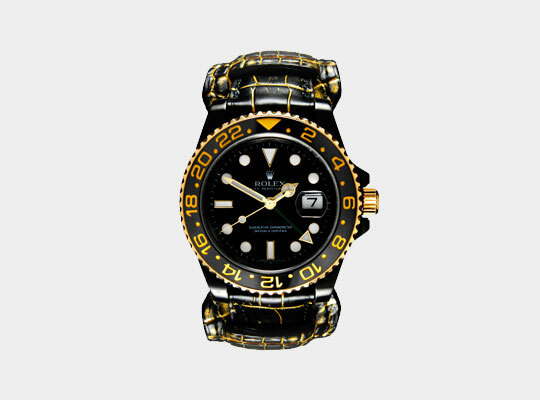 This entry was posted in Accessories and tagged Bamford Watch Department, Rolex, Watches. Bookmark the permalink.